The National Agricultural Aviation Association represents the interests of small business owners and pilots licensed as commercial applicators that use aircraft to enhance food, fiber and bio-fuel production, protect forestry and control health-threatening pests. 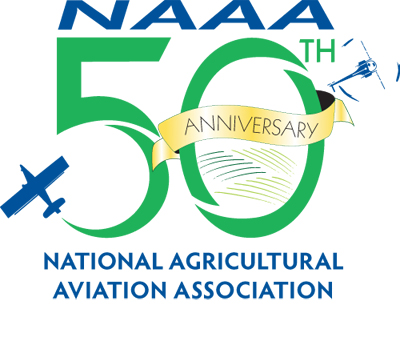 As the voice of the aerial application industry, NAAA provides national representation before the federal government, brand protection, continuing education and safety programs, seeks technology and research funding and hosts the world’s largest agricultural aviation show each year. Furthermore, through its affiliation with the National Agricultural Aviation Research & Education Foundation (NAAREF), NAAA contributes to research and educational programs focused on enhancing the efficacy, security and safety of aerial application. NAAA represents more than 1,900 members in 46 states. To join the association, join online, download the Print Application or contact NAAA at (202) 546-5722 or information@agaviation.org.